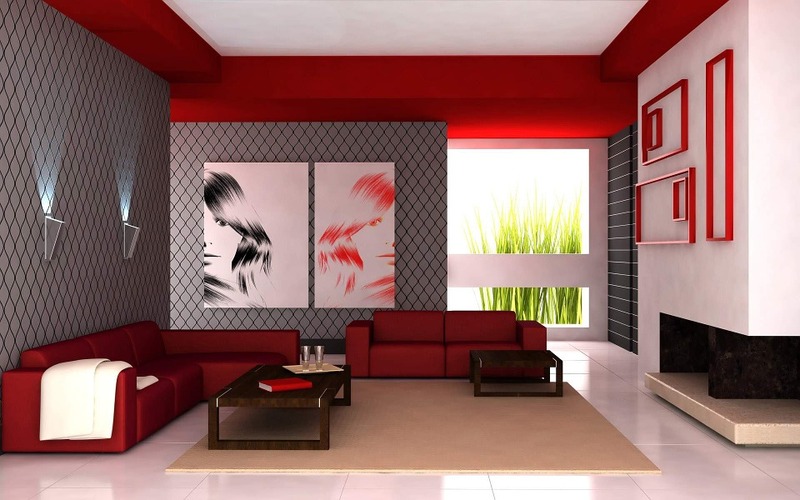 If you live in a small house, you can paint the rooms with lighter colors to ensure that they look and feel large. For instance, if you have a small living room, it can look cramped; however, you can make it look bigger by installing large windows, painting with light colors and adding mirrors. Dark colors are known for making a room look and feel small even when there is adequate light from the windows. Decorative mirrors are another way of enhancing your living space. Ordinarily, mirrors are suitable for enlarging a space. You can erect the mirrors across the windows especially if the room has inadequate natural light. Apart from the decorative mirrors, you can opt to do with a combination of patterns and textures. For instance, there is no harm in positioning your family treasures alongside a modern sofa. Most interior designers emphasize the need for using décor to demonstrate your personality and taste. When it comes to fabrics such as rugs and pillows, incorporating wide-ranging colors and styles add some warmth into your space. Most importantly, don’t forget to add some slip covers to enhance the comfort of your living room. The covers are a good way of changing the look of your furniture in addition to reflecting the different seasons. Moreover, you no longer have to worry about spillages on your furniture or dirt.